Join the cause by helping to provide medications, hygiene kits, and other necessary items and services to Detroit's homeless community. All donations contribute directly to ongoing medical care. Please note that we are unable to provide a tax credit receipt for any donation received via PayPal. 2. Please write "Street Medicine Detroit" in the subject / memo section of the checks. * On 11/18/2016, WSUSOM updated its policy on external donations to student organizations. FMRE (Fund for Medical Research and Education) is no longer utilized for accepting donations. Please address your donation check to Wayne State University, and rest assure that your generosity will go directly toward providing cares for our patients. All donations to Wayne State University are tax deductible. 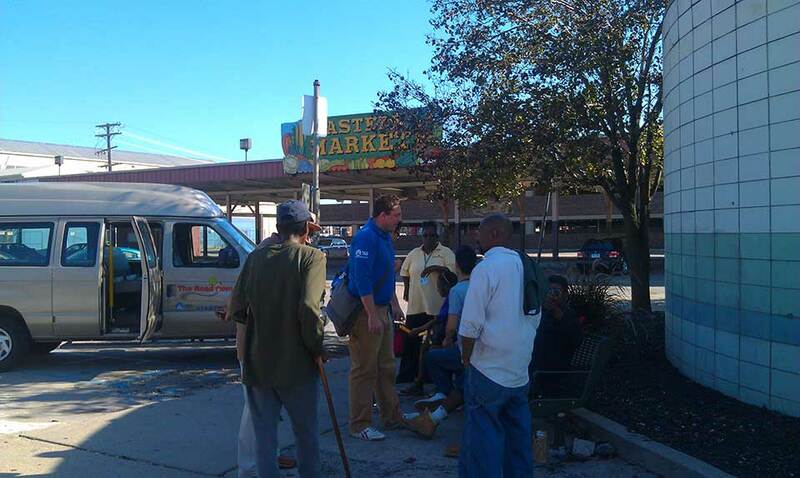 Street Medicine Detroit operates under a non-profit federal tax ID number. For more information, please refer to the Wayne State University School of Medicine Student Organizations Policies & Procedures.